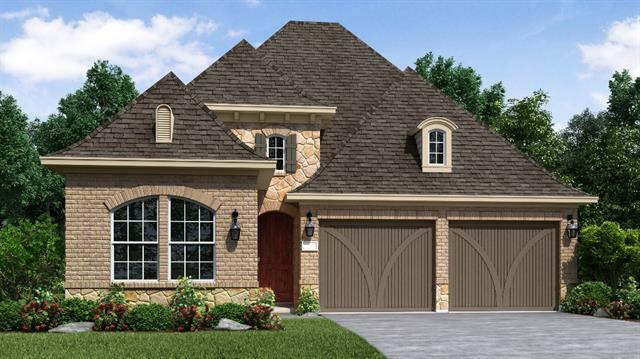 All Waterford Point at the Tr homes currently listed for sale in The Colony as of 04/21/2019 are shown below. You can change the search criteria at any time by pressing the 'Change Search' button below. "MLS# 14020222 - Built by Taylor Morrison - April completion! 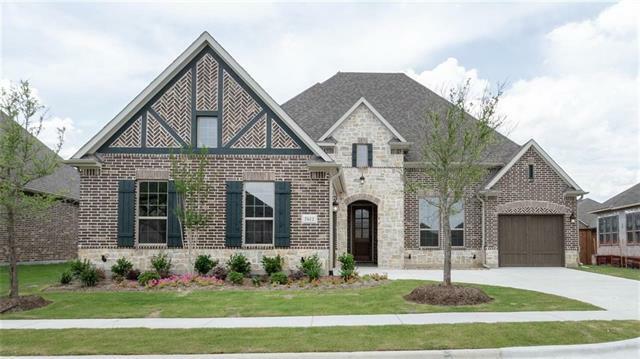 ~ This 3 bedroom, 3.5 bath, with study stuns the moment you walk is loaded with upgrades from flooring to cabinets to counter tops and more! Walk through the spacious entry into a combined dining and living space that is as versatile as your imagination! We have taken entertainment to a whole new level - imagine your guests gathering around the island in the gourmet kitchen, while others flow through the sliding glass wall out onto th"
"MLS# 14046199 - Built by Taylor Morrison - Ready Now! ~ Walk into this Eastborn and be wowed by the possibilities of this 3 bedroom, 3.5 bath home! We added a breakfast room to this livable plan so if you are opting for a more casual dining experience, use the formal dining space for games and entertainment! Why not! You have a wet bar right there for optimum flow and convenience. 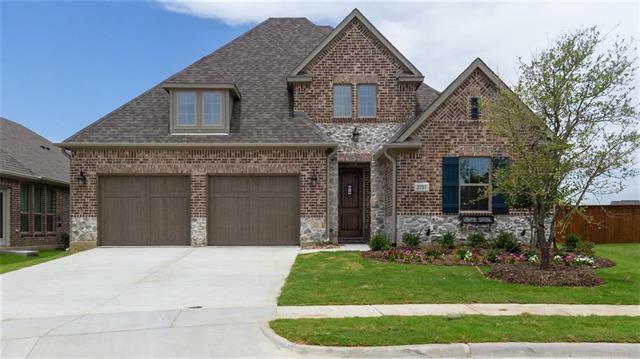 Find upgrades throughout including a bay window in the master bedroom and boxed ceilings in the master, dining room "
"MLS# 14015510 - Built by Taylor Morrison - April completion! ~ This beautiful Fairfax is loaded with upgrades galore! If entertaining is at the top of the list, come home to an over-sized covered patio with upgraded outdoor kitchen and fireplace. You will find crown molding as well as boxed ceilings throughout. Retreat to the master suite with added bay window to enhance your connection with nature. 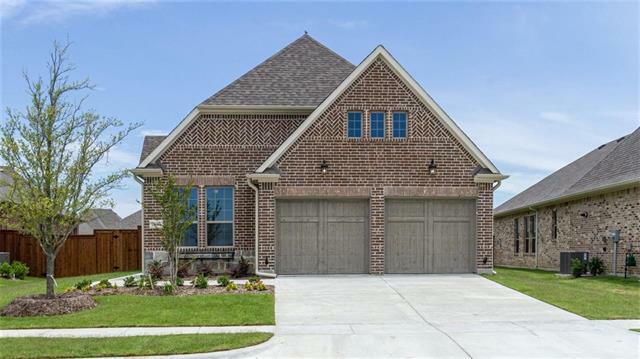 The upgrades continue with the cabinets throughout, a service door off the garage and sliding gla"
"MLS# 14070038 - Built by Taylor Morrison - May completion! ~ The very livable Grassmere is a favorite for its flex room! Here, we feature an additional bedroom, which means your guests have the utmost privacy and comfort. The cook-friendly kitchen opens into a large family room with dedicated dining space to round out the openness of this plan. Take the entertaining outside to the over-sized outdoor living space, complete with fireplace with unique stone fencing and generous backyard. The owners"
"MLS# 14068470 - Built by Taylor Morrison - May completion! 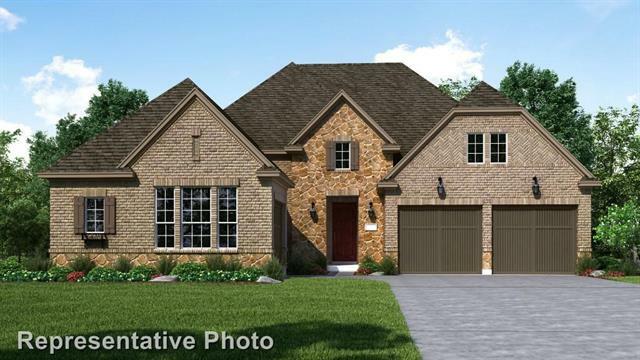 ~ Step into this Kincaid and be wowed by the livability of the combined family room, dining room and kitchen. The added sun room off of the family room keeps the entertainment flowing right to the covered outdoor living space featuring a beautiful corner fireplace. The patio also sports a gas drop ready for your outdoor grill. The optional 3rd bedroom increases the versatility of this plan. We have added boxed ceilings in the master bedr"
"MLS# 14020231 - Built by Taylor Morrison - April completion! ~ This beautiful single story has 3 bedrooms with 3 full bathrooms and an over-sized garage. The upgraded wood flooring throughout the entry, kitchen and living space, creates an easy flow, and the upgrades do not stop there! Take the entertaining out onto the covered patio for even more livable space you can enjoy year-round! Enjoy the park view across the street from your own front yard! A little slice of heaven right in the heart of"